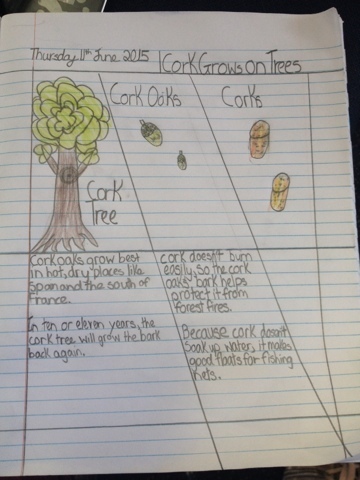 I enjoyed reading your cork oak poster Tyra! that is a good reading poster Tyra inaka. Nice job Tyra from jolly Rose. Using equipment for new learning. Hope and Anneleise sharing their maths strategy.